Compass School is situated in Southampton. The school provides transitional, full time education and support for up to 160 learners who are not accessing mainstream schools. 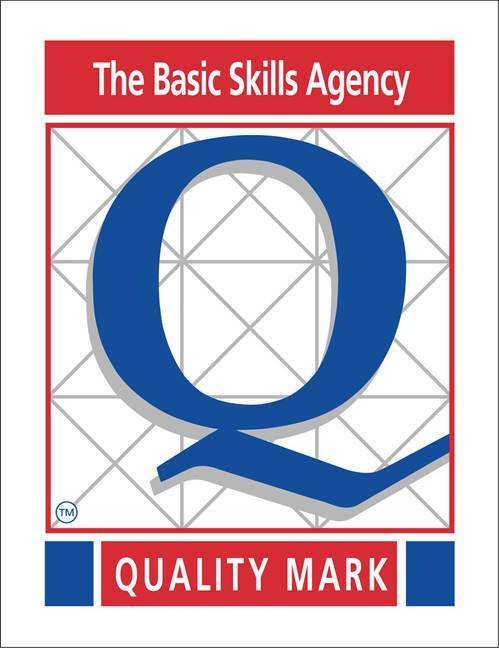 Our pupils are aged 5 to 16 covering the four Key Stages. The ethos at Compass School is one where all staff promote educational and social inclusion linking academic progress and ‘learning to learn’. The philosophy of ‘Nurture’ is central to the curriculum and staff work and plan together to enable pupils to access a differentiated, aspirational, academic curriculum that is designed to challenge and engage. 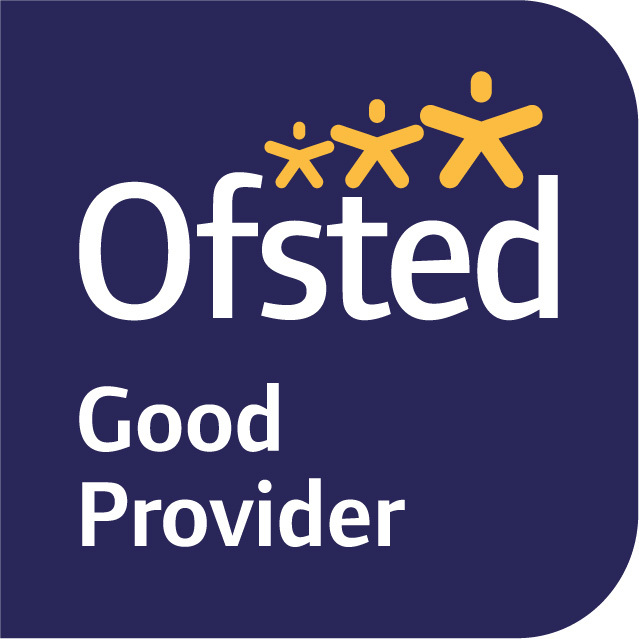 The curriculum is based on the understanding that attainment only follows when pupils feel valued, trusted and held in positive regard. 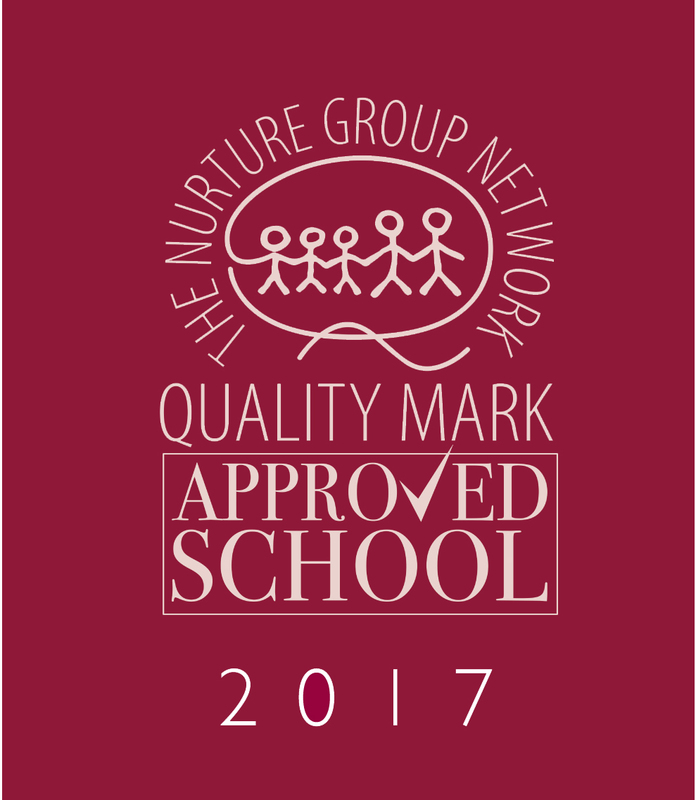 In May 2017 the school was awarded The Nurture Group Network ‘Marjorie Boxall Quality Mark Award’. 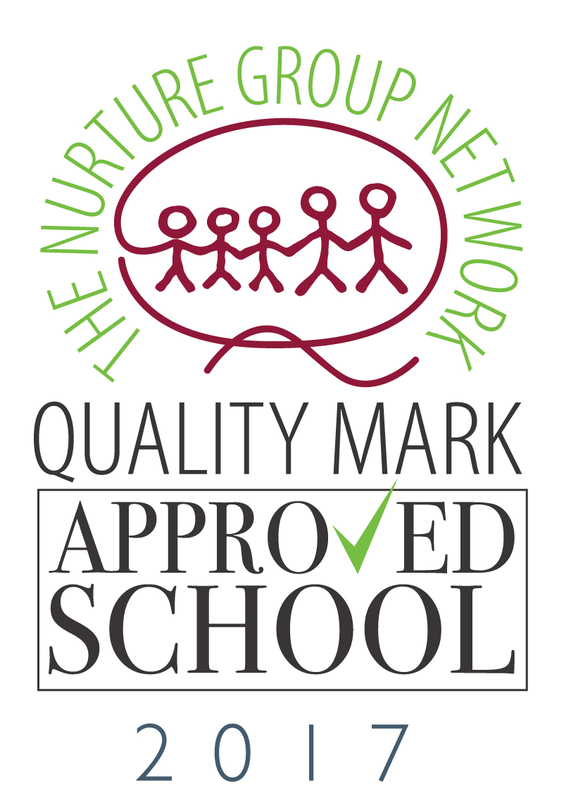 The school is recognised as an approved school for our delivery of Nurture. We have an inclusive philosophy, and believe passionately in giving every learner the opportunity to succeed. We are committed to working with our young people and their families, so together we can support them back into full time education in school, further education or employment. 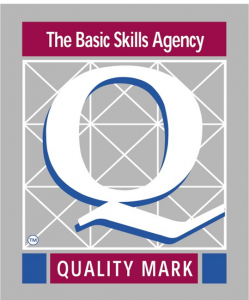 Pupils are referred directly to Compass School via the LA Vulnerable Pupils Manager for permanently excluded pupils. Alternatively, requests for dual roll places are made by mainstream schools via Southampton’s “In Year Fair Access” or “Primary Heads Inclusion Group”. I do hope that you enjoy your visit to our website and use it as an opportunity to find out more about some of our exciting learning programmes. Please do not hesitate to contact us to find out more about our school.